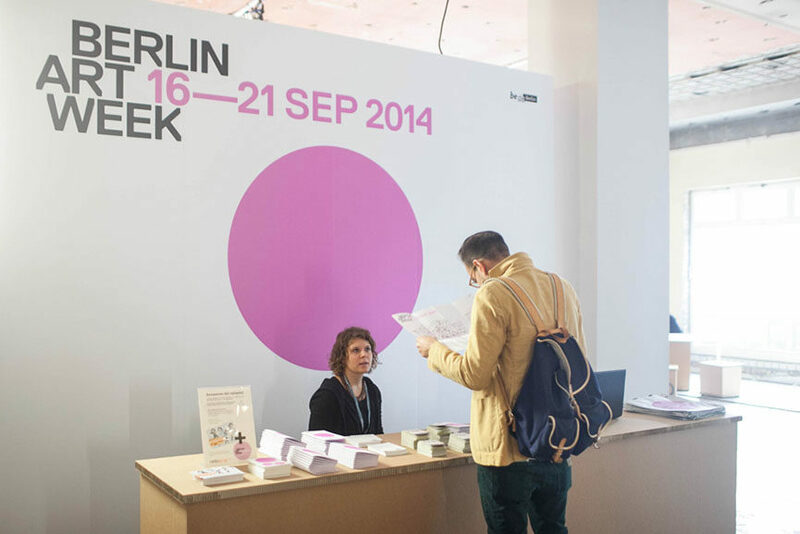 Happening for the second time ever and as part of the Berlin Art Week, POSITIONS Berlin Art Fair comes back this year with 78 exhibiting galleries from 16 countries that will provide added value to the spectacular artistic event in the German capital. 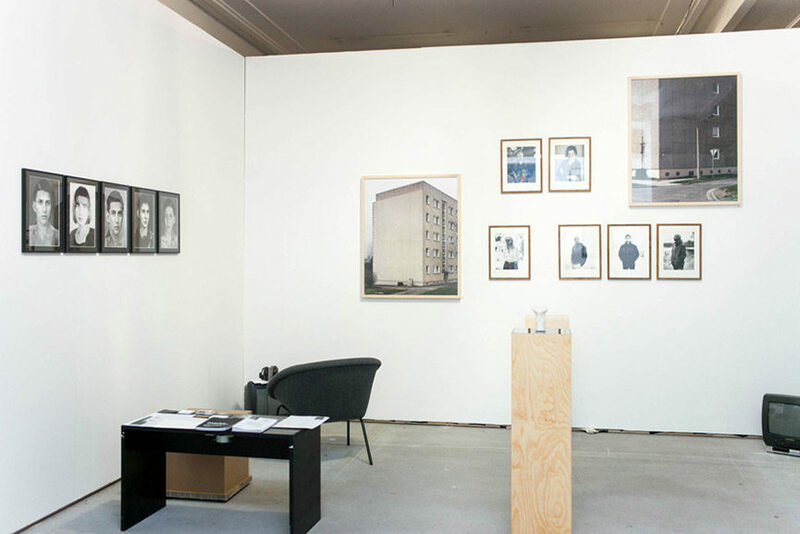 Accompanied by a program filled with special exhibition, artist talks, performances and an award ceremony, the fair will take place at Arena Berlin, as their format has extended significantly compared to last year’s edition held at former Kaufhaus Jandorf. 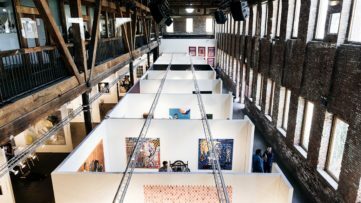 The arena will now offer 6,500 square meters of exhibition space to the fair, located right next to the river Spree in one of the most vibrant art scenes in the world. 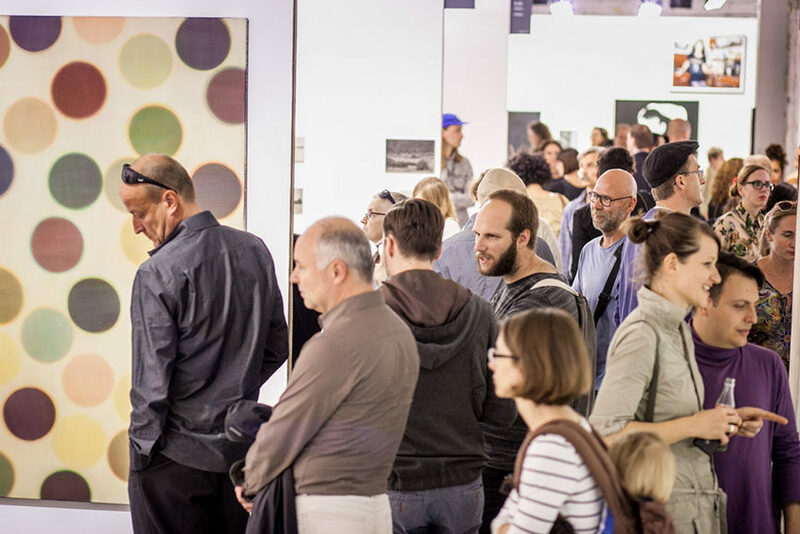 Selected international exhibitors will have a unique opportunity to participate in Berlin Art Week and POSITIONS art fair. 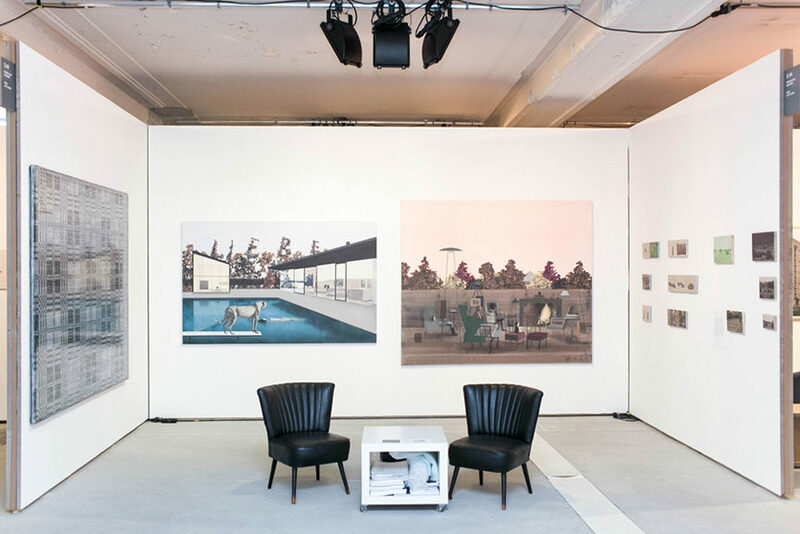 Specially designer Arena Berlin will allow then to present their projects best, as the historic hall is re-orgnized to fit their needs for the perfect location of booths and solo walls. 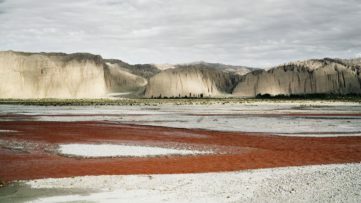 Among the events, there will be a curated section of films, entitled Stadt – Land – Fluss, accompanied with artist talks. 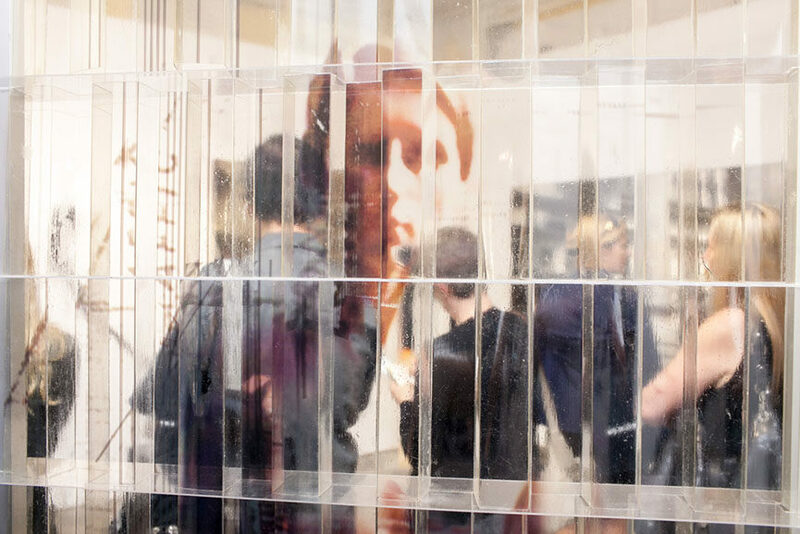 To celebrate their 20th anniversary, the Gallery Association of Berlin will present a group exhibition called Katzengold. In an extended fair program creating a dialogue between Berlin and Bologna, Italy, 29 international artists will participate in Macrocosmi – Ordnungen anderer Art, while young Japanese artist Macoto Murayama will present his works at the Botanical Museum Berlin-Dahlem. 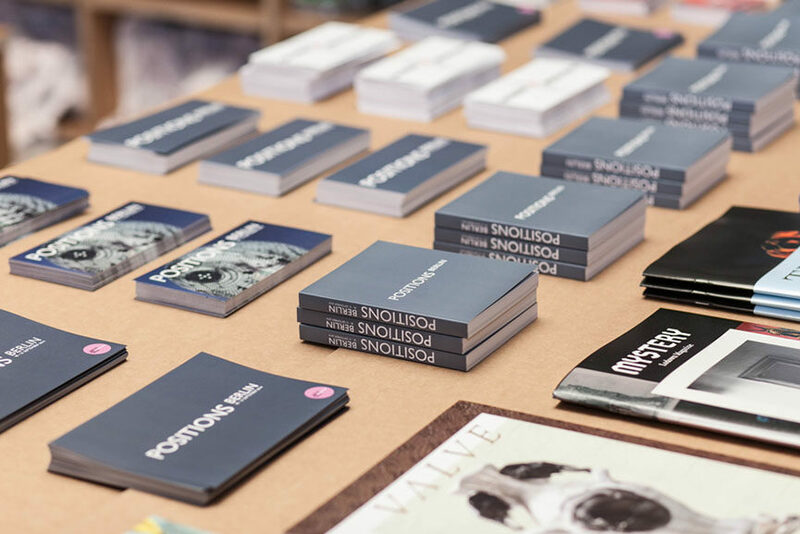 POSITIONS will also present some awards – a promotion prize will be given to two promising young artists, and The Peter-Christian-Schluschen foundation will honour the winner of its photo award with 10,000 euros and an exhibition at POSITIONS. 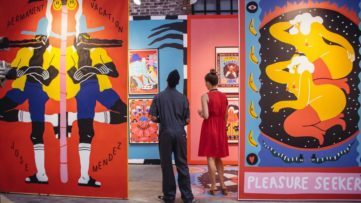 Finally, to celebrate the upcoming cultural exchange between Germany and Mexico in 2016 and 2017, the fair will present twelve young contemporary artists from Mexico in collaboration with the Mexican Embassy. The exhibition is entitled Pararrayos. 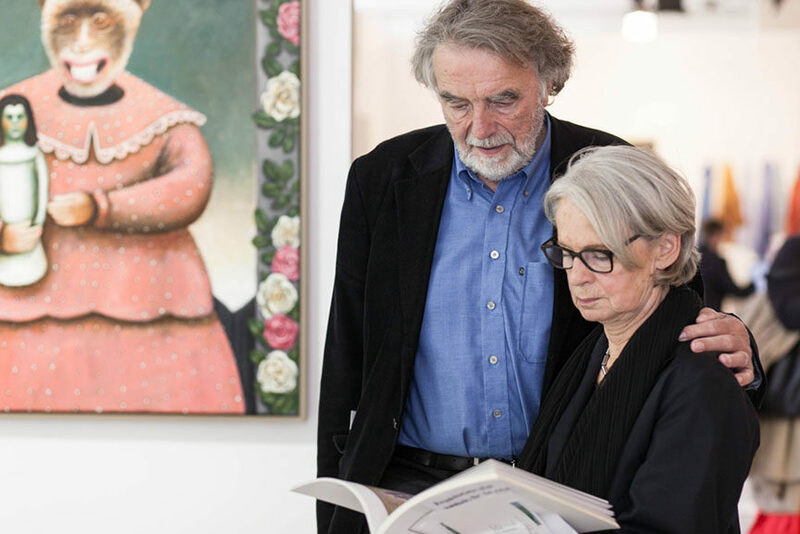 Galleries from across Germany and 15 other countries around the world will join POSITIONS on an exciting journey to showcase the best and the upcoming of contemporary art today. 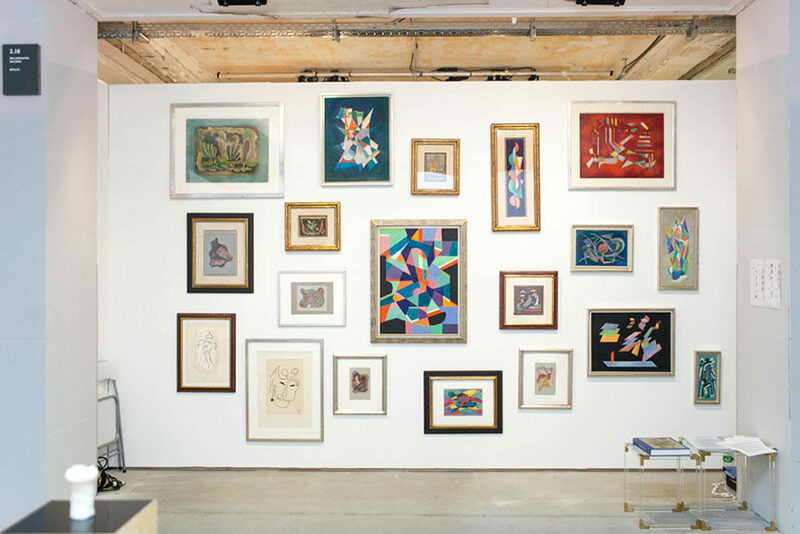 Among the highlights there will be the photographs of Robert Mapplethorpe and Pop art of Tom Wesselmann, both at Galerie Hirschmann, Lucien Clergue can be found at Kunstburoberlin, and German artist Florian Heinke will be presented by Galerie Heike Strelow. 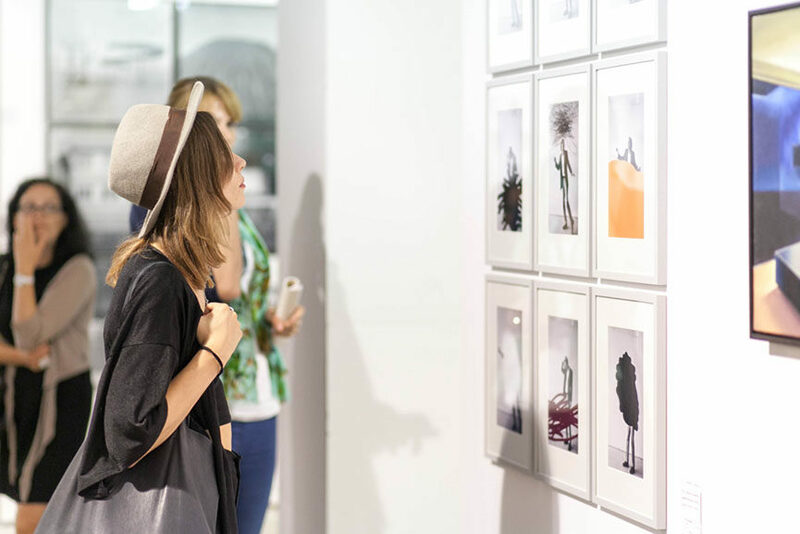 The versatile choice of galleries coming from different parts of the world offers a beautiful array of styles and topics, with artists from countries such as Japan, Hungary, Lima, Greece, Latvia, Spain, Italy, Ukraine. 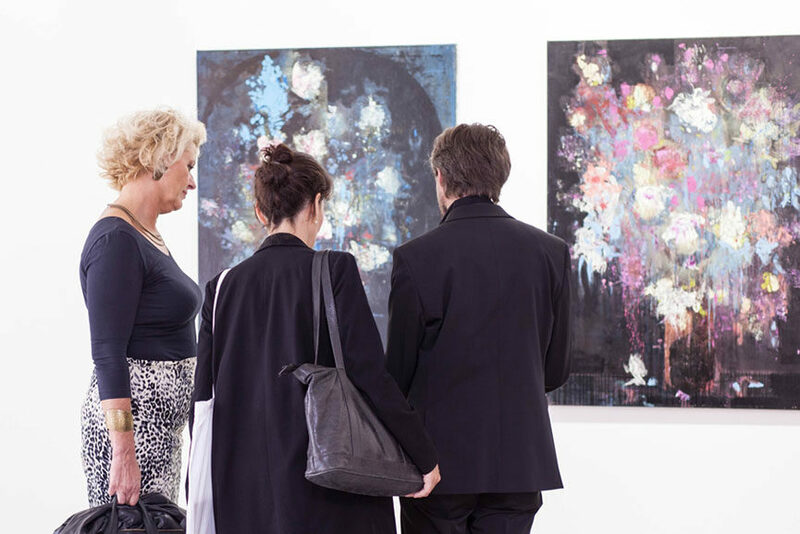 Make sure you check out full list of participating artists and exhibiting galleries. 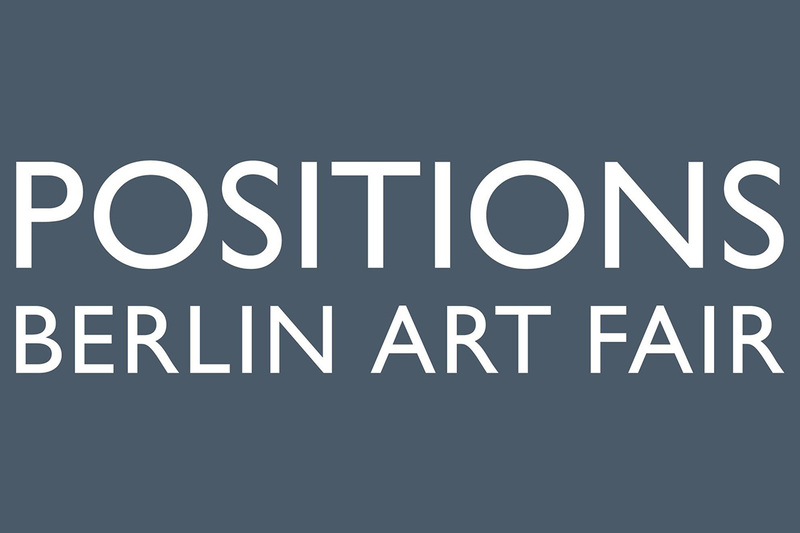 Positions Berlin Art Fair will take place from September 17th to 20th at Arena Berlin in Berlin, Germany. 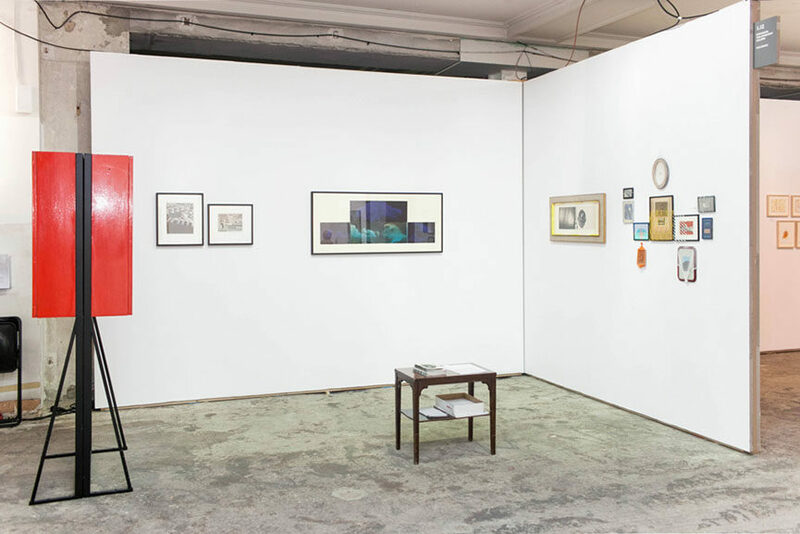 The professional preview is set for September 17th by invitation only, from 2pm till 6pm. The opening is scheduled to continue from 6pm till 10pm. The fair hours will be from 1pm till 8pm on the first two days and from 11am till 6pm on closing day. Ticket prices range from 12€ for the daily admission (6€ reduced) and 6€ for the opening. There will also be the opening party, with an 8€ admission or 10€ fair+party ticket. For more information, visit the official Positions Berlin website. 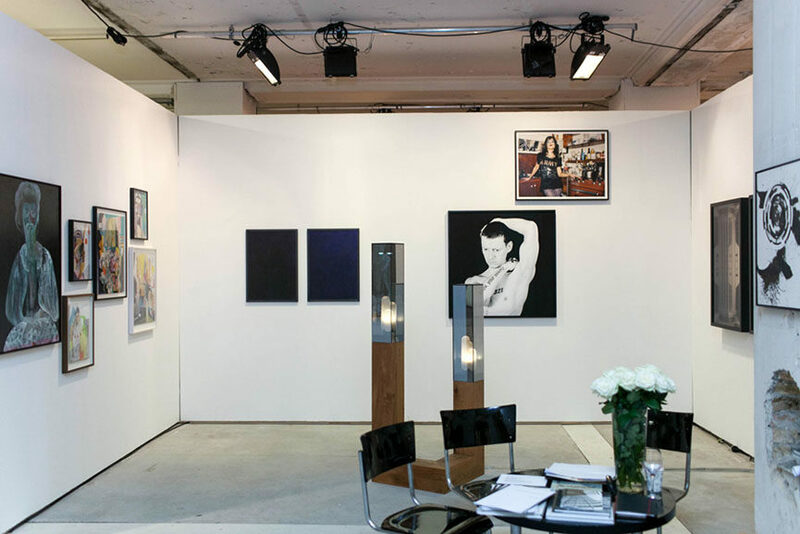 For more on art fairs around the world, sign up for My Widewalls!